La Dalias is the epitome of Bohemian Ibiza. 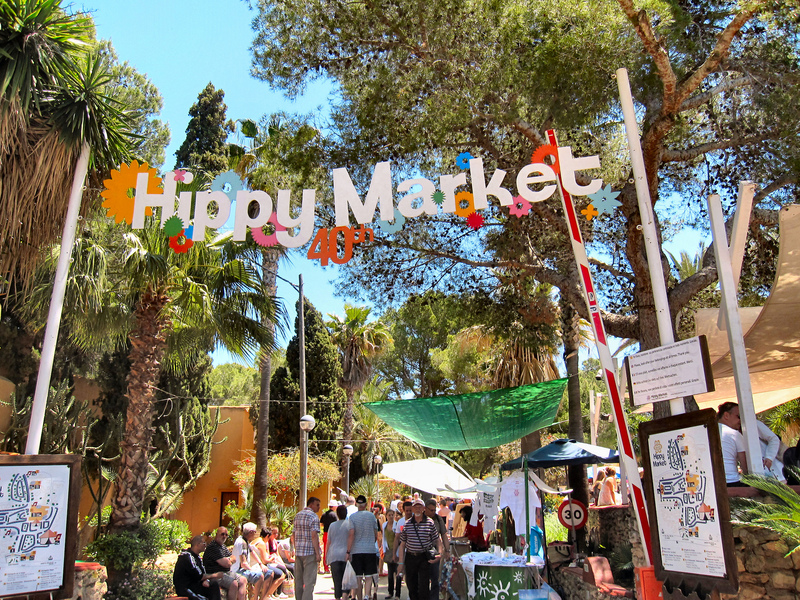 Home to the famous Saturday hippy market, here you will find a whole host of colourful stalls selling everything from jewellery and leather goods, through to scarves and bags. During the summer months, the market also hosts a number of live performances. Oh, and it’s also a great place to people watch! La Dalias has both an indoor and outdoor bar, a sky bar, a roof terrace and a small club, making it the perfect place to shop, eat, dance and drink, whilst absorbing Ibiza’s mesmerising Bohemian spirit. The restaurant also offers a varied a la carte menu for you to enjoy and is conveniently open until late.